We sacrifice some of our lender commission to buy down your interest rate to levels that other Mortgage Brokers don’t. Get the same great mortgages at even lower rates, without any haggle. Real Mortgage Guidance. No Gimmicks. 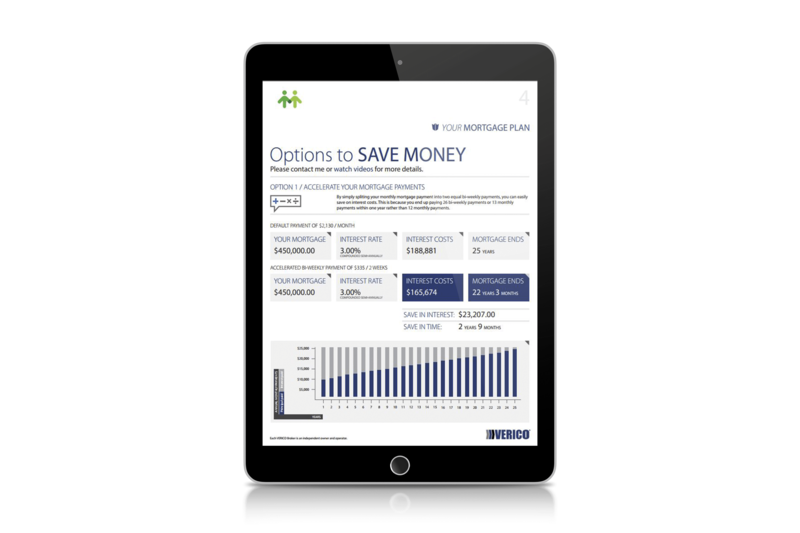 Compare more mortgage options and get expert mortgage solutions, custom tailored to your goals. Enjoy our efficient mortgage process that can be completed on your mobile device. Get mortgage answers in minutes, not hours. No obligation pre-approvals. No cost.